Townhouses, condos and apartment buildings is our speciality. We provide a variety of services for warehouses, offices and other commercial properties. We have the experience and skills to work in complex institutional settings. Beyond painting, we offer carpentry, millwork and other building improvements to modernize and maximize the value of your property. After two decades of working around large-scale properties, we can pinpoint problem areas and required maintenance for your building. 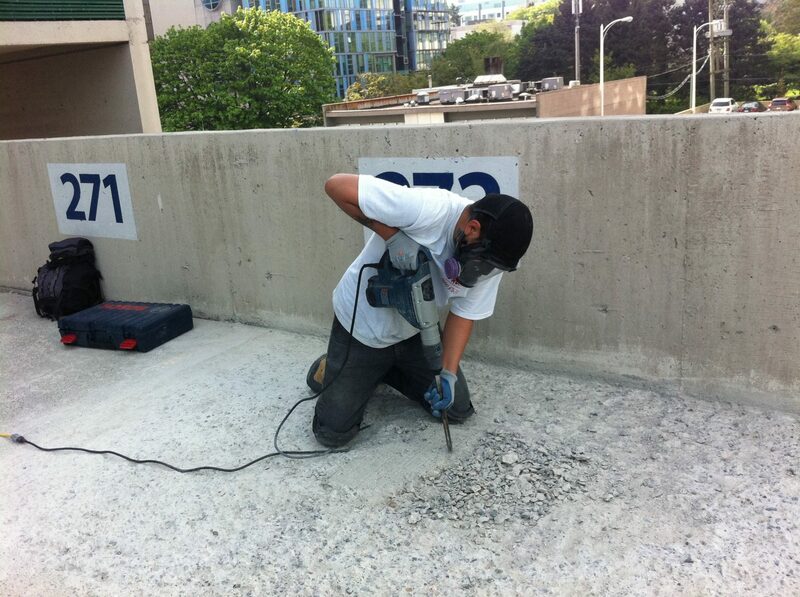 Our specialized crews can seal cracks and gaps to ensure the integrity of exterior surfaces. Prostar Painting and Restoration Ltd. can help restore and re-energize your commercial building. Over time, all buildings will show effects of everyday wear and tear, including coating adhesion failure, dirt and mildew buildup, sealant failure and other deficiencies. A building that is not properly maintained can appear shabby or unattractive and thus discourage potential occupancy and reduce resale value. At Prostar, we reverse these effects to maximize the property’s value and prevent more costly repairs down the line. While often requiring the same attention as other buildings, government and institutional projects must contend with complex protocols, procedures and multiple levels of oversight to be completed successfully. 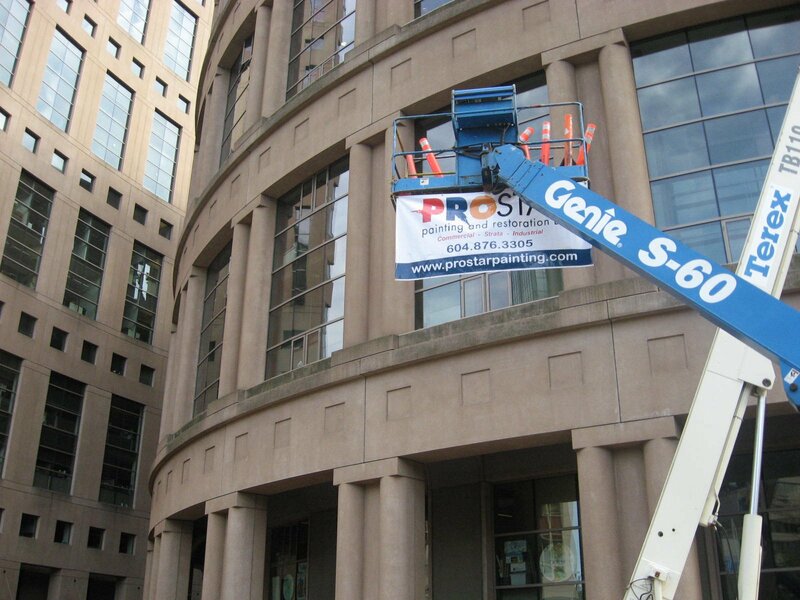 Prostar has extensive experience with a variety of clients, including municipalities, non-profit societies, and agencies at the provincial and federal level. Our project managers work closely with these clients to follow the unique rules and requirements of the specific institution, following the highest standards of professionalism and safety to complete large-scale painting and restoration projects on time and on budget. 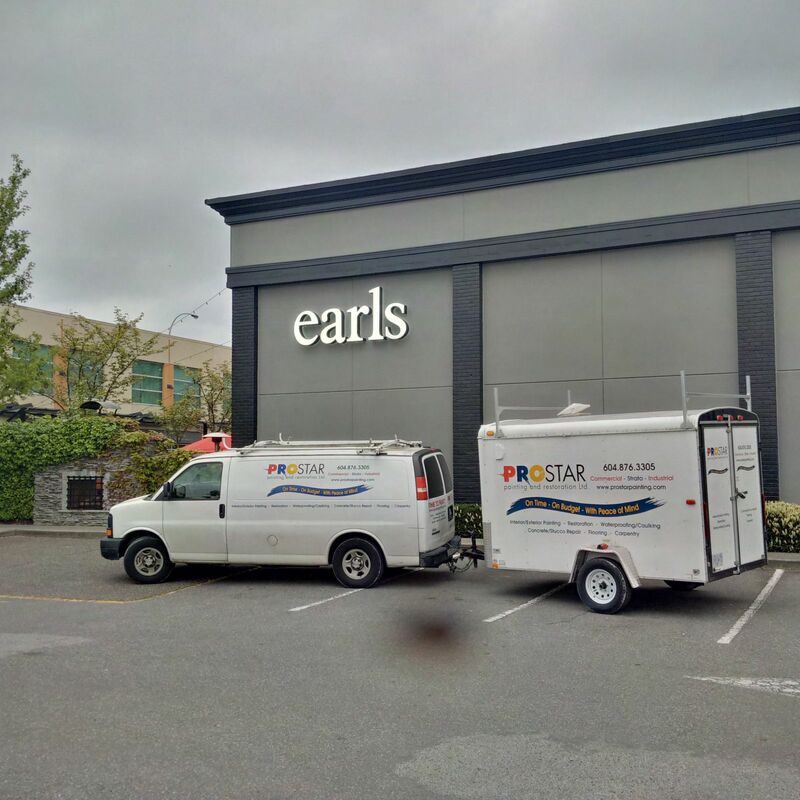 Prostar has over 20 years of experience painting and restoring large-scale residential properties all over the Lower Mainland. 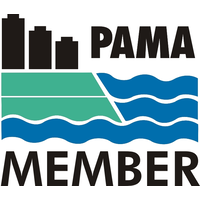 We maintain excellent relationships with strata management companies, and building owners. 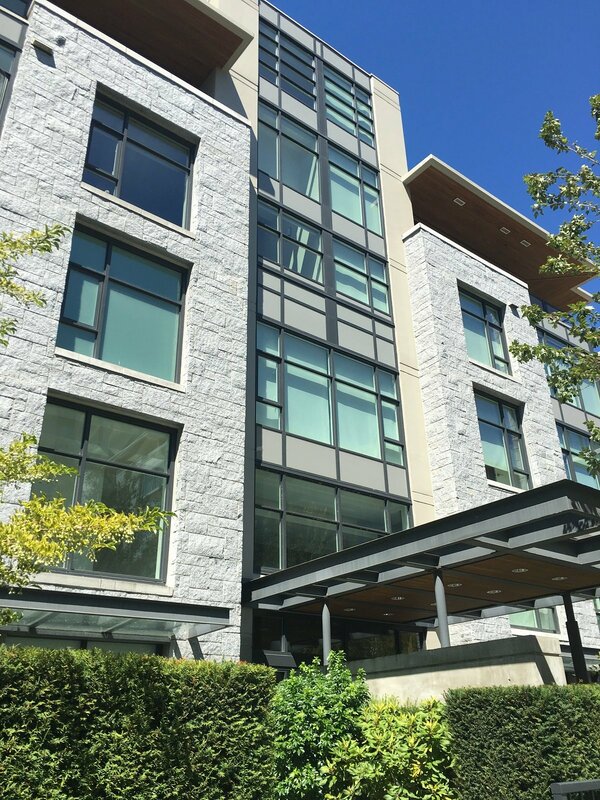 Our project managers and foremen work closely with individual strata councils to meet the unique needs of residents and the buildings they live in. Our large and numerous painting crews have the skills and capacity to complete large-scale projects quickly and efficiently, without relying on students or inexperienced short-term labourers, as do many smaller companies.  We also stand by our work with a standard 2-year guarantee that states we will return to fix any issues not completed to the highest standard. Our team utilizes the Standard Painting Procedures (SPP) for all painting projects. 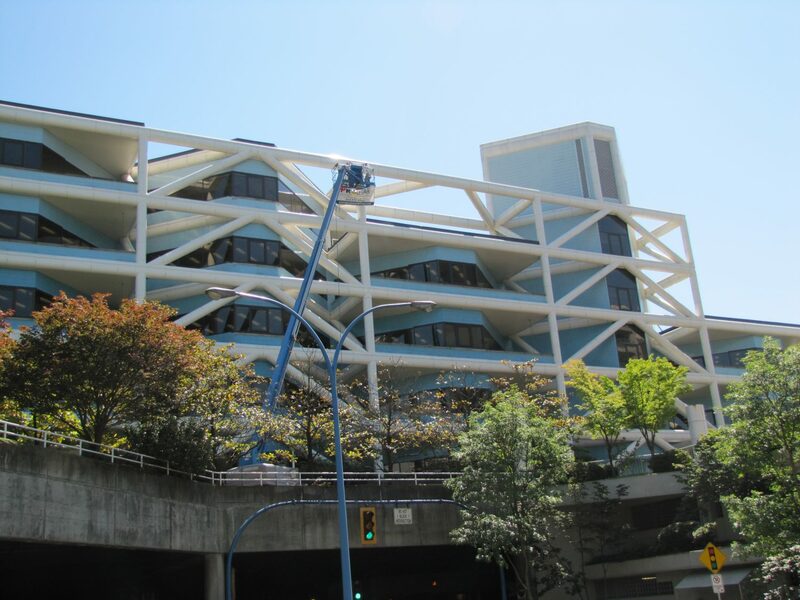 Exposed horizontal surfaces such as parkade floors or concrete brows and overhangs require a strong industrial coating to protect the surface from water, UV and other forms of deterioration. We have the know-how and quality suppliers to ensure these areas are completed to the highest standard. While preparing surfaces and applying coatings is a major part of our work, some projects require greater efforts to improve the integrity and appearance of buildings. We routinely provide repairs to concrete, metal flashings, siding, trim and other components to improve the condition of the property. In our wet climate, wood trim, siding and fences often fall victim to rotting. These surfaces must be replaced prior to painting. Our crews maintain skilled carpenters to quickly remove and replace rotten wood with high quality materials, as part of the overall repainting or restoration project. We provide removal of old wall coverings and installation of new patterns and colours, or removal and restoration of the drywall underneath the old wall coverings to paintable condition. We offer removal of old carpets and replacement with new carpets or flooring, such as laminate and hardwood. This service can be integrated with painting and restoration work within a single project, for ease of management and efficiency. Occasionally, clients require small-scale painting and repairs that don’t fall within a large-scope project. In these circumstances, we offer a flat rate for miscellaneous work within a 1-day time-frame. Contact us for more details. Have been working with Prostar for a couple years now. Excellent and professional service, would recommend them to anyone. Incredible attention to details! Highly recommended! I have worked with Prostar on a few projects, including one very large exterior inspection and restoration project at a very complex downtown high-rise which is split into multiple airspace parcels (each with different priorities and needs). They were very flexible in addressing the unique concerns of the property and their communication was particularly outstanding. I would certainly recommend their services and had a great experience myself. Great experience! 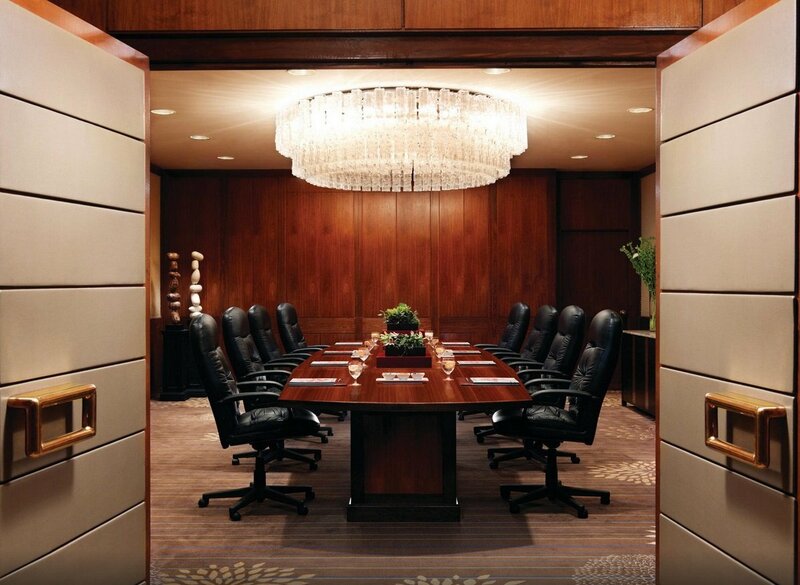 Project Managers are knowledgeable, professional and easy to work with. Painters know what they are doing and courteous. Project completed in a timely fashion with minor concerns. Will definitely consider Prostar for the other projects. I highly recommend Prostar! The employees are knowledgeable and respectful of our space, also very friendly. Prostar worked on the exterior of my building. They did a great job and finished on time!